For the second year in a row, Camso’s product experts will be available to discuss newly launched products and lowest operating cost solutions with attendees. Camso is committed to engineer products that respond to the evolution of farming equipment and solve farmers’ mobility challenges while improving their productivity. The company has had an established presence in Europe for more than a decade and strengthened its network and expertise with the integration of the Italian Conversion Track Systems manufacturer Tidue in 2013. 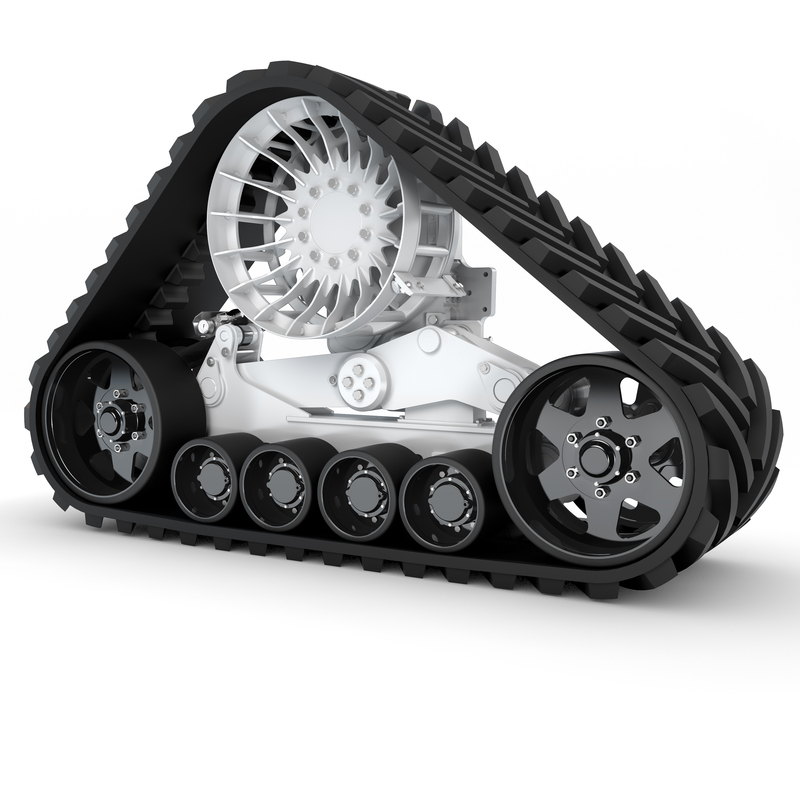 Raising the industry standard, Camso features at the show its new CTS High Speed, an exclusive innovation from the company allowing tracked harvesting machines to reach roading speeds similar to wheeled combines – up to 30 km/h. It’s the industry’s first 100% bolt-on track system for combines with an integrated final drive system. 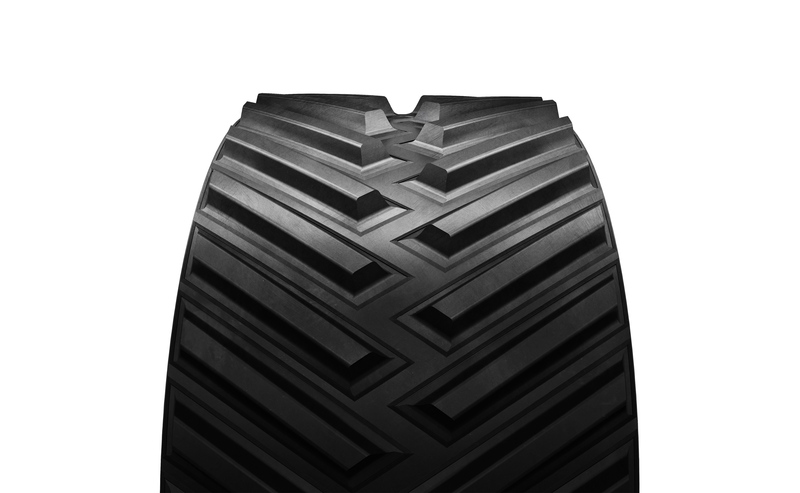 Its larger footprint reduces ground pressure by 70% while increasing the combines’ mobility and flotation for better access to field with soft ground conditions. Its frame suspension system and double oscillating wheels also improve ground contact on uneven surfaces, for more efficient harvesting and overall quality of the farmers’ work.